Today’s Amsterdam Birthday Celebrant was raised in Johnstown and became one of the great all-time Sir Bill athletes during his high school years. Brian Mee then went to Ithaca College and put together an outstanding career as a collegiate catcher for the Bombers’ baseball program. The Chicago Cubs liked Mee enough to sign him to a contract in 1960. Over the next four baseball seasons, Mee advanced from C ball to double A in Chicago’s farm system (see his playing record below) and became teammates with and got to know Hall of Famer Lou Brock and the great Cub second baseman, Glen Beckert along the way. 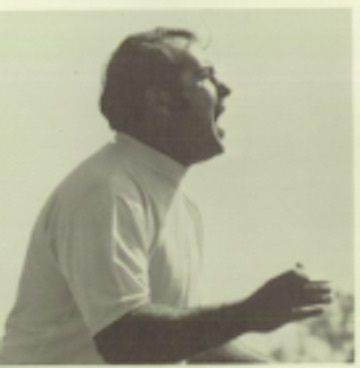 You can read the rest of my story about this former Amsterdam coach in my new book “A Year’s Worth of Amsterdam Birthdays.” To order your copy, click here.